While your commercial roof is protecting you and your building now, there’s no telling when it’ll soon start showing signs of severe damages brought about by years of unprotected exposure to the harsh elements of nature. These damages can cause significant problems for your building the more they become worse, and you may end up losing a lot of money and even be disrupted from your daily work as you try to address these issues. To prevent this from happening, your commercial roof needs to be adequately coated. 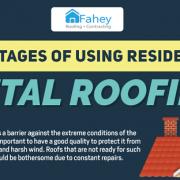 Done right, and you can preserve the integrity of your roof, strengthen its durability for years to come, and save you a lot on long-term costs for repairs. And so, you called up a contractor and had your roof coated. 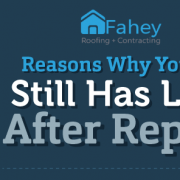 While was a promising decision to make, you might find that your roof coating is performing poorly and is prematurely failing on you. But why? Coating a roof is essentially another painting project. A good artist knows that, before they dip their brush into the paint and start creating a masterpiece, everything must be in its place and every tool in their arsenal has been prepped correctly to avoid mistakes and produce quality work. But even if you aren’t a Michelangelo or a Da Vinci, you’ve probably painted something in your life — whether it’s a wall or a measly school project. And you know that diving into the action without preparing for it spells disaster. This is also the case with roof coatings. Many believe that, just because they technically know how to paint something, they can jump on ahead and coat their rooftops. This just won’t work when it comes to commercial roofing. Before a roof coating can be applied, the surface must undergo a vigorous surface preparation, which may involve a thorough power wash and intense scrubbing to remove every trace of grime and small debris that has accumulated on the roof. A clean slate ensures that the roof coating adheres properly to the surface and nothing is lodged in between that can prematurely weaken the layer. 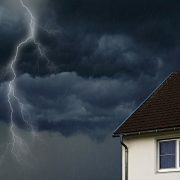 Apart from having a pristine canvas to work with, any roof damages must be appropriately addressed first before coating can be applied to the roof. All flashing locations, seams, and penetrations of a roof must be treated with special flashing grade coating before the coating is installed. The mixture itself must also be prepared precisely according to instruction, as improper handling may cause it to break quickly. 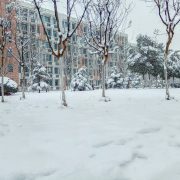 These efforts prevent premature failure of the coating. When it comes to the actual coating process, the most apparent but common errors often result to roof coatings going wrong too early in their expected lifespan. The biggest mistake is working with a wet surface. Before the roof can be coated, it’s imperative that the roof is 100% dry — even a small amount of dew, when trapped between the roof surface and coating can prevent the coating from sticking. Moisture can also cause the coating to blister and leave open holes throughout the coat if left unaddressed. Applying over surfaces that shouldn’t be coated on is another significant problem that causes roof coatings to fail early. For a roof coating to work correctly, it must be applied with a “monolithic coating system” — a method that refers to creating a seamless, even membrane of coating on the roof’s surface that should pass through and be adequately applied underneath any structure on the roof. Coating on these structures instead of the actual roof underneath them breaks the surface of the coating, leaving it prone to elements that can damage the coating. Another common mistake on coating is not following the manufacturer’s specifications on how and where to apply the coating. This is typical of contractor work that is unnecessarily rushed. Quality is sacrificed in the name of speed, and this becomes a major headache for the building owner in the future. 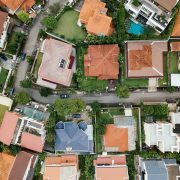 To cut on costs, building owners or even contractors often opt for alternative, “cheaper” options and hope that they can perform as well as their pricier counterparts. There is also the fact that, with the ever-increasing demand for roof coating materials, more and more manufacturers have come up with their own products and price them competitively to make a sale. 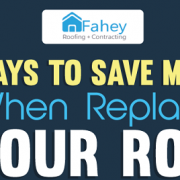 While there’s nothing wrong with trying to save money while still making sure your roof is adequately coated, sometimes, cheaper is not always better. Many products are priced lower due to the lower standards or quality of production involved, and this can compromise not only the state of your roof but also your budget in the long run as you’ll be calling in a contractor to re-coat your roof much more often. Before making your choice on which materials should be used, make sure you check which option is best for your needs and budget. Some cheaper options do live up to standard despite their prices, but it can understandably be a struggle to find those that deliver on their promise. 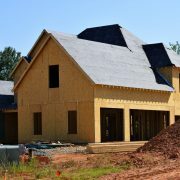 When in doubt, always ask for multiple opinions from trusted, reputable, and professional roofing contractors. An inexperienced team is prone to committing ALL the mistakes above. Because they lack the knowledge and expertise that should come with experience and proper training, they often take shortcuts or cut corners, thinking that nothing will go wrong with a little improvisation. 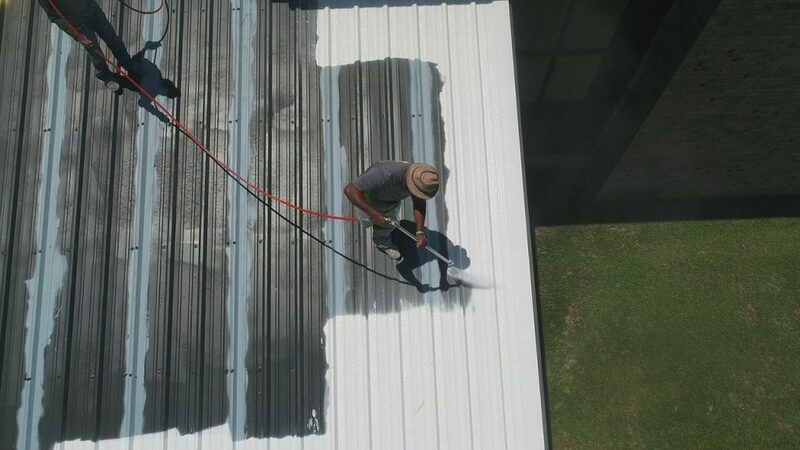 Commercial roof coating is a precise and sensitive process that should be done with utmost care, and an inexperienced crew may not be up to par just yet. For professional commercial roof coating services done by a well-trained team, check out what we can offer you here at Fahey Roofing Contractors, or call us at (304) 736-7663 to learn more.